For most Americans, though, knowledge about King — and basic understanding of civil rights history overall — doesn’t extend much beyond that. The National Assessment of Educational Progress, for instance, reported that only 2 percent of high school seniors could correctly answer a basic question about the Supreme Court’s landmark Brown v. Board of Education case. 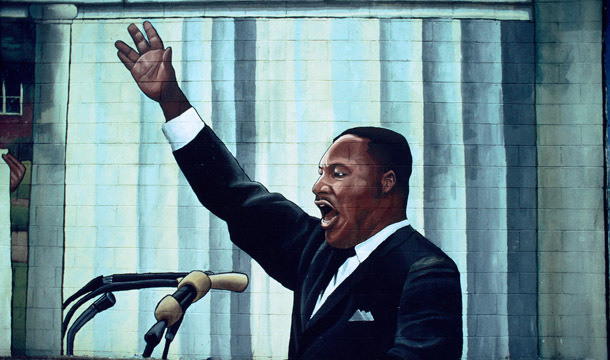 Throughout the country, Dr. King is honored as a national hero. Hundreds of cities have streets that bear his name, and two years ago a memorial on the National Mall in Washington was unveiled. But if Dr. King’s teachings aren’t passed on to younger generations, the report notes, then all these tributes fall far short of handing down his legacy.